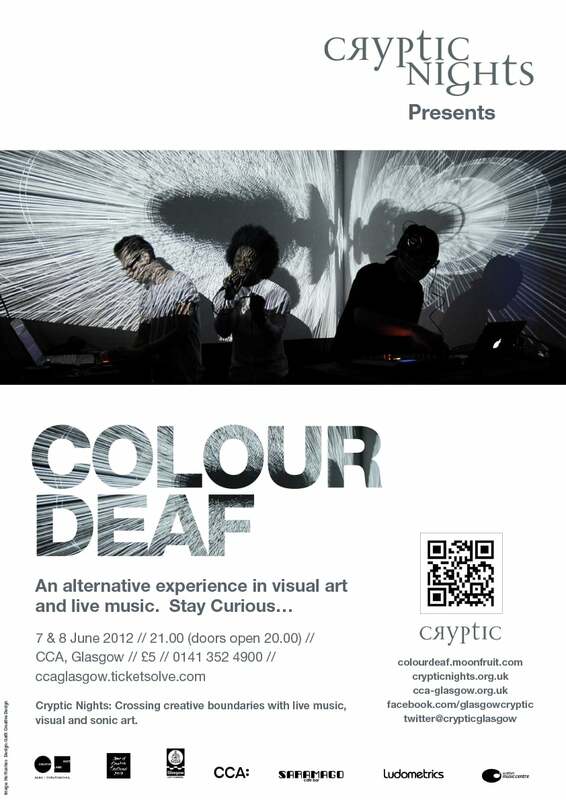 Colour Deaf are a cross-disciplinary collective that hope to offer audiences an alternative experience in visual art and live music through installation art and sonic design. 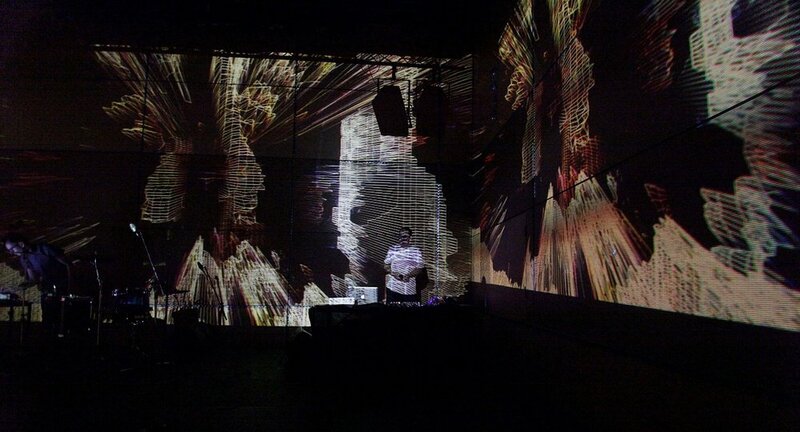 Their concepts are pushing the boundaries of current sonic and visual interaction by introducing the element of audience participation that is not normally applied in a live performance environment. The aim of this project is to create a total artwork that encourages the viewer to interact with the exhibition/performance, ultimately testing the parameters of audience interaction and artist performance. 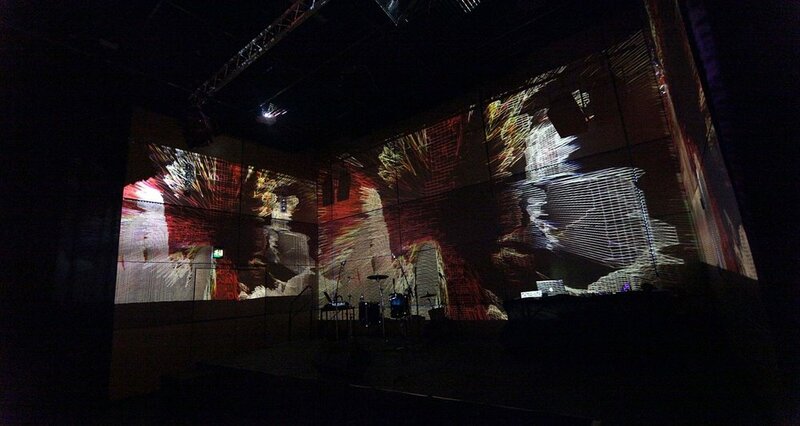 A conceptual orchestra of new media will be conducted by the audience: with visual projections; electronic audio; and the audience interaction acting as instruments – controlling their experience and commitment they have to their relationship/engagement with the artwork. The climax of this conceptual karaoke will be accompanied by a live performance alongside moving visual, and live feed of the audience, where the audience will indirectly become participants, as they react to the energetic performance and the sounds and visuals created. Colour Deaf are Sisi Lu (NORTH OF X), Steven Morrison (Dandy Riots) and Kayus Banks (Young Fathers).